Personalized hormone replacement therapy is the key to aging gracefully, with energy, vivacity, passion, and a fit body ready to take on whatever life has to offer. At Nexel Medical’s Virginia HRT clinics, men and women over thirty are discovering how easy it is to receive a customized hormone program that can revitalize a tired and out of shape body. Human growth hormone and testosterone are two essential hormones that help keep your bones and muscles strong, your brain functions sharp, and your libido revved up and ready to go. Without enough of these hormones in your bloodstream, your metabolism, heart health, brain functions, and much more would suffer. 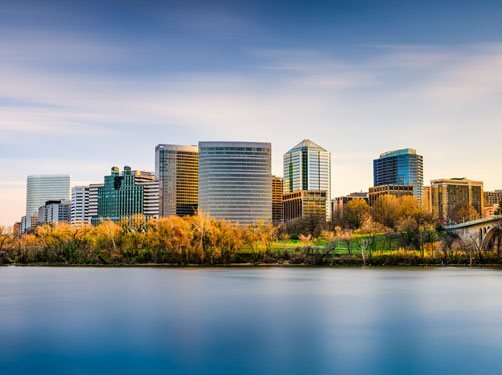 Virginia residents can receive local diagnostic testing, confidential consultations with a hormone specialist, and affordable treatment options featuring bioidentical hormone replacement therapies. You do not have to travel far to get the hormone replacement therapy you need to live a revitalized and healthier life. Experienced and caring HRT specialists provide complete hormone diagnostic testing at locations throughout Virginia. Our individualized treatment programs begin with private consultations with a medical advisor. What HRT Treatments Can You Receive from Nexel Medical Clinics in Virginia? At Nexel Medical, our doctors believe in treating each person as if he or she were a member of their own family. That means providing only the highest quality, bioidentical hormone replacement therapies. Human Growth Hormone Therapy – HGH injections restore balance when the body no longer produces enough growth hormone to support metabolic, immune, cell production, brain, libido, and other crucial system functions. Sermorelin – both with and without GHRP-2 and GHRP-6, sermorelin acetate stimulates the release of increased growth hormone for adults not yet dealing with a severe GH deficiency. 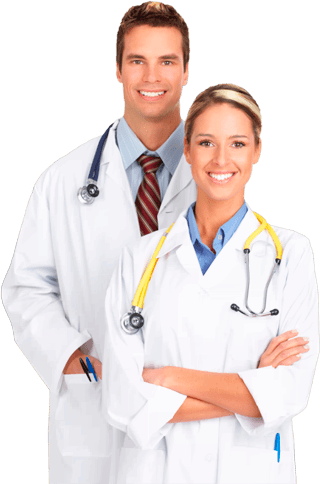 Testosterone Replacement Therapy – testosterone is just as important for women as it is for men, and affordable options are available for everyone. Progesterone Therapy – maintaining a healthy supply of progesterone is crucial for everyone as progesterone is the source for testosterone, estrogen, and other hormones. Only with blood analysis the HRT specialist can determine your hormone needs. 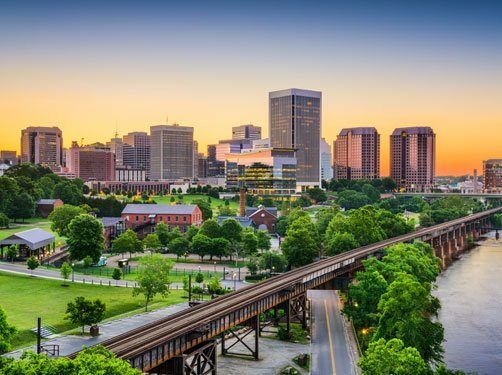 No matter where you live in Virginia, Nexel Medical can provide you with the private consultation, diagnostic testing, and affordable treatment that can benefit you in many ways.